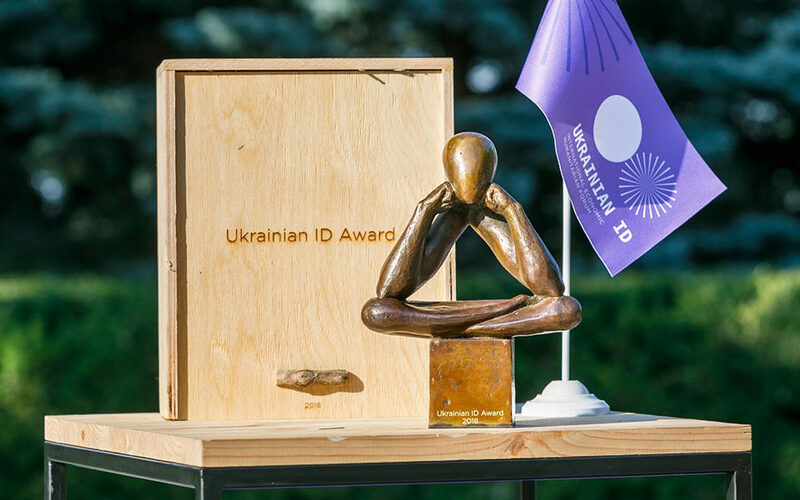 During the International economic and humanitarian forum Ukrainian ID In Kanev, the names of the first winners of the Ukrainian ID Awards were announced. They are: Ukrainian film director, illegally imprisoned in Russia, Oleg Sentsov – for his unshakable desire for freedom and civic dignity; Natalia Yaresko, Minister of Finance of Ukraine in 2014–2016, for the crisis management of Ukraine’s financial sector during difficult economic and political trials; Olga Bondarenko, head of the Let’s Help International Charitable Foundation, for her significant contribution to the humanization of society. The awards were presented to winners by the Head of the Eurasian Center of the Atlantic Council, John Herbst, Ambassador Extraordinary and Plenipotentiary of Canada to Ukraine Roman Waschuk, Executive Director of American Center for a European Ukraine Alexa Chopivsky and President of the International Economic and Humanitarian Forum Ukrainian ID Nataliia Zabolotna.